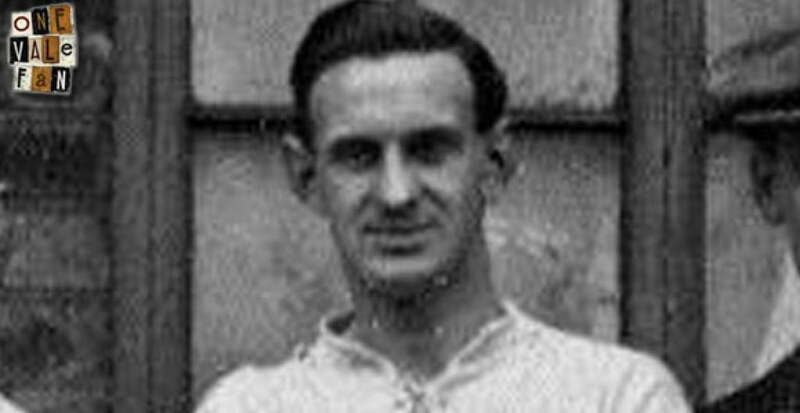 Born in Buxton at the turn of the century, Bob Blood turned out for a number of local teams before taking part in a successful trial with the Valiants. 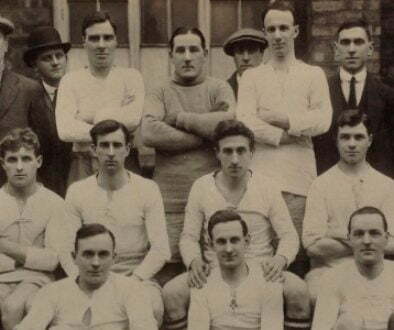 He was signed in 1919 for the princely sum of £50 and it turned out to be money well spent. The actual transfer of Blood had come against medical advice. Doctors had warned against the signing as Blood had a hole in one leg sustained during service in World War One and had one leg shorter than the other. Vale’s management ignored the warnings and reaped the rewards. It turned out that despite the doctors’ misgivings, Blood possessed a ferocious shot. In his debut season he was nothing short of a sensation – scoring 26 goals in 32 games. His goalscoring feat included four against Rotherham United, a hat-trick against Nottingham Forest and four braces. That season also saw one of the more memorable penalties in Vale’s history. Blood missed out on a hat-trick against Bristol City when his penalty was saved. However, the shot was hit so powerfully that it broke the goalkeeper’s wrist in the process. It was an indication of just how powerfully he struck the ball. Blood could have gone on to be a club legend but unforunately club finances were in a dire condition. Just two years after signing for Vale he was sold to West Brom for a club record £4,000 (a heft £3,950 profit on Vale’s outlay). Reportedly, Blood was reluctant to move but was told he had to go or the Valiants may fold. He continued his rich scoring vein with Albion and had further spells with Stockport County and Winsford United before finishing his career with hometown outfit Buxton. Bob lived to the ripe old age of 94. 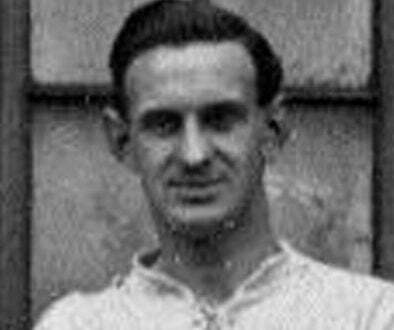 He passed away in 1988 in his beloved Buxton and thoroughly deserves his place in our cult hall of fame for a brief and memorable scoring spell with the Vale.